It's the announcement that we've been dying to make! 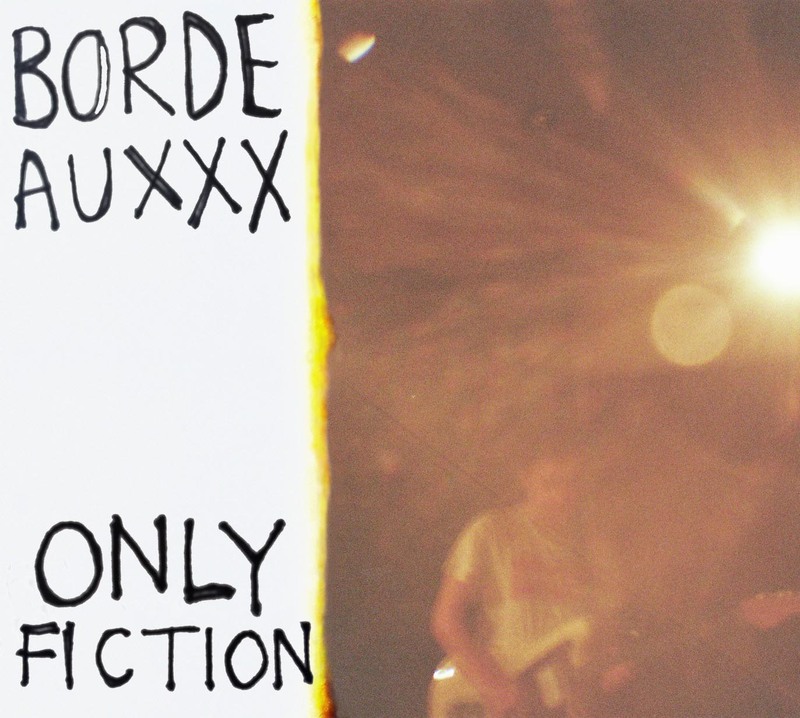 Indiepop sensations Bordeauxxx are releasing their new mini-album Only Fiction on Keep Pop Loud Records. Released on September 24th, the seven track release will be available both digitally, and physically on a shiny Compact Disc. Hurrah! 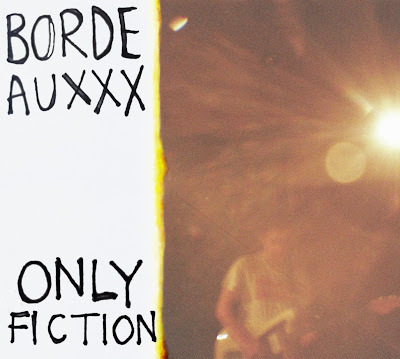 Only Fiction follows on from Bordeauxxx's debut EP Mother's Ruin, and the phenomenal single 'Every Holiday Is A Disaster'. 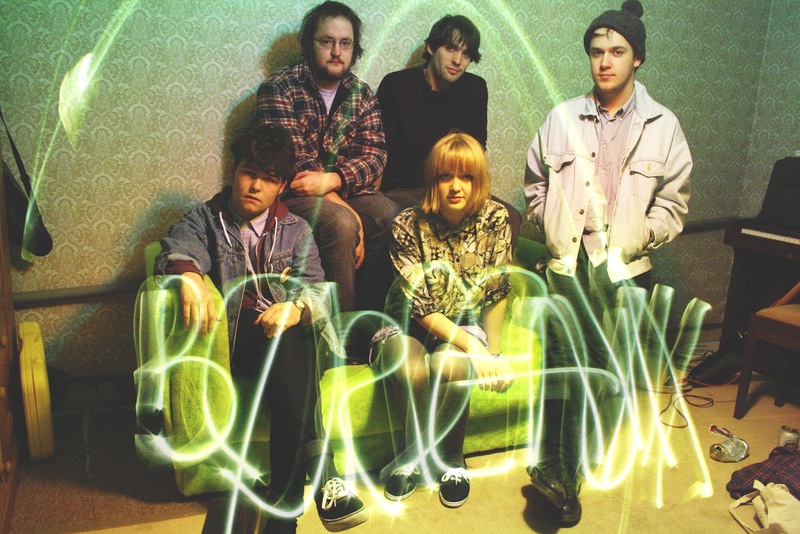 This is also the second collaboration between the group and KPL, with the aforementioned single appearing on our first release – the amazing Keep Pop Loud CD (alongside Glam Chops, MJ Hibbett and The Winter Olympics)! We'll be announcing more details, including the first single from Only Fiction, in the coming weeks so keep yr eyes peeled on the following links.